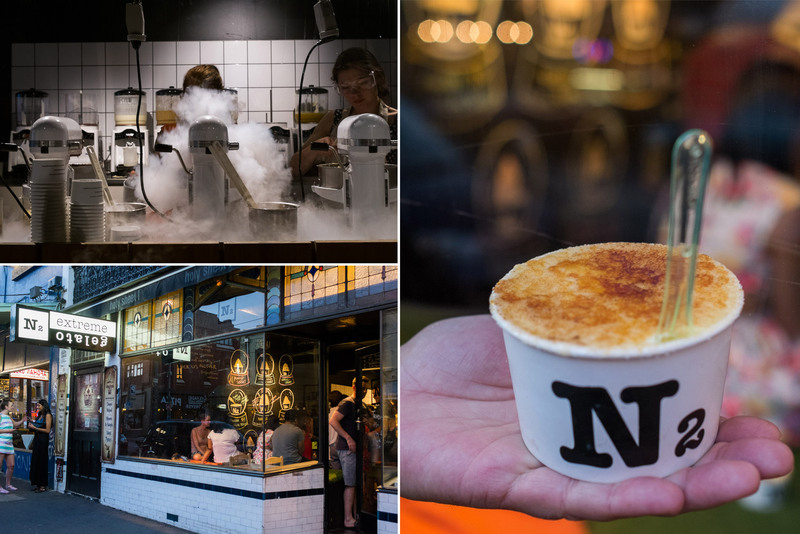 Liquid nitrogen gelato for dessert on a hot evening in Melbourne – what an excellent idea! Alas, not an original one – we could barely open the door to N2, let alone squeeze inside, due to the crowd inside the store. This place is usually very popular, but on a 40C day, you’ll need supreme patience to go with that desperate craving for something cold. Jac took one look and decided she’d go for a walk up the street while I joined the queue. 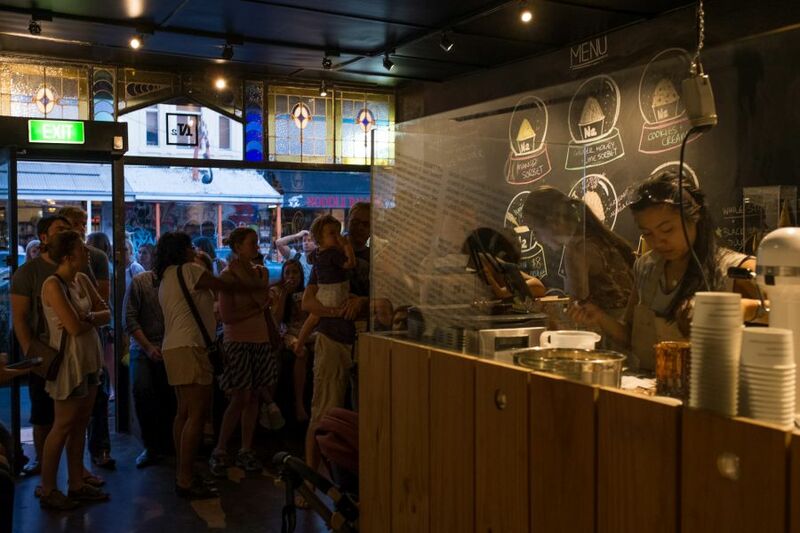 The place has a youthful vibe about it. I’m in my late-30s and felt conspicuously like an old woman standing in this throng, watching the young N2 crew pump out the orders. But one good thing: I wasn’t the only one holding up my phone and camera to take pictures. 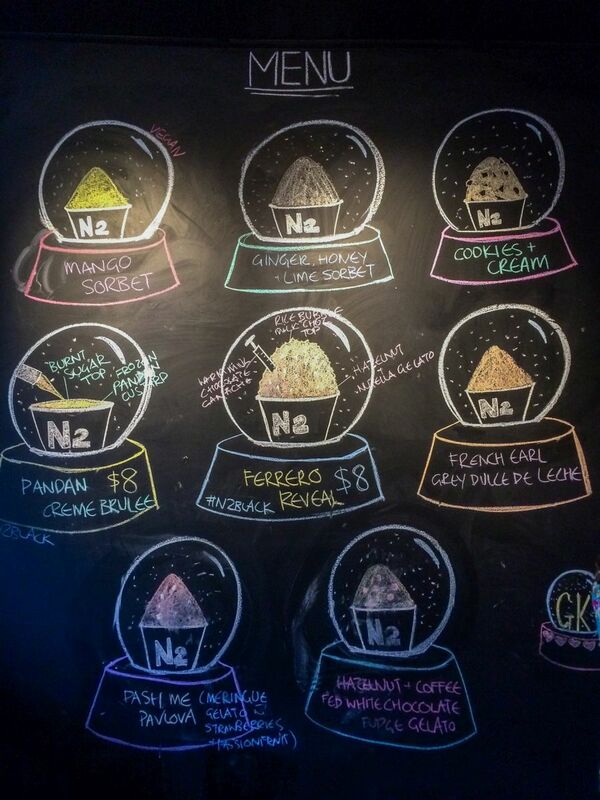 N2 make full fat, indulgent gelato using fresh fruit, herbs and other more unusual ingredients, with a passion for South East Asian flavours. 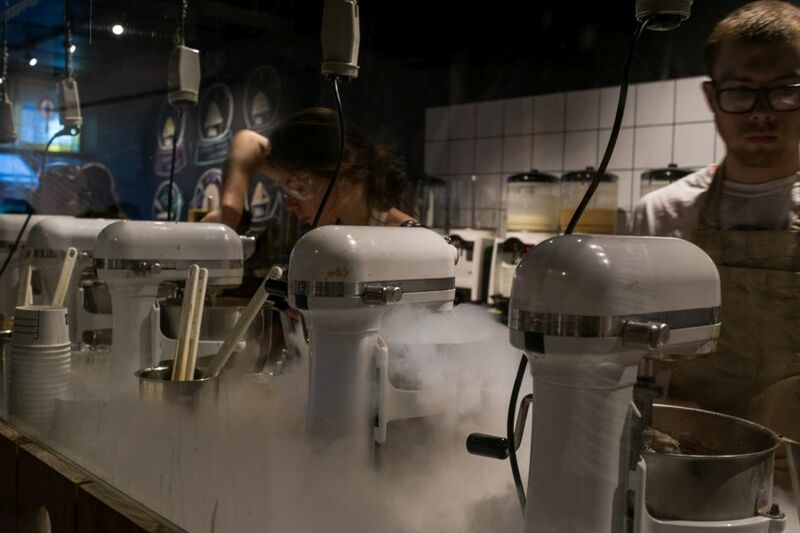 You may think the whole liquid nitrogen thing is just hype, and yes, the smoky effect does look spectacular, but using liquid nitrogen means gelato can be made to order, served at the optimum temperature of -6C. The process takes a little longer than just scooping from ready-made tubs, but watching the N2 guys pouring the liquid nitrogen into the mixers and seeing the mist rise is all part of the experience as you wait. The menu changes regularly. The best way to find out what the day’s flavours is to follow these guys on Twitter or check their Tumblr-powered website. Recently, the Chinese New Year menu featured flavours like Pineapple Tart, Fortune Cookies and Cream, and Crumbly Peanut. For Australia Day, the menu included Strawberry and Champagne Sorbet, Beer Gelato and Pash Me Pavlova. Incidentally, the N2 Sydney store had the ‘Straya Day’ menu, with special flavours including Koalafication (cucumber and eucalyptus sorbet), Wattleseed Creme Brulee and Happy Little Vegemite (yes, featuring Vegemite). 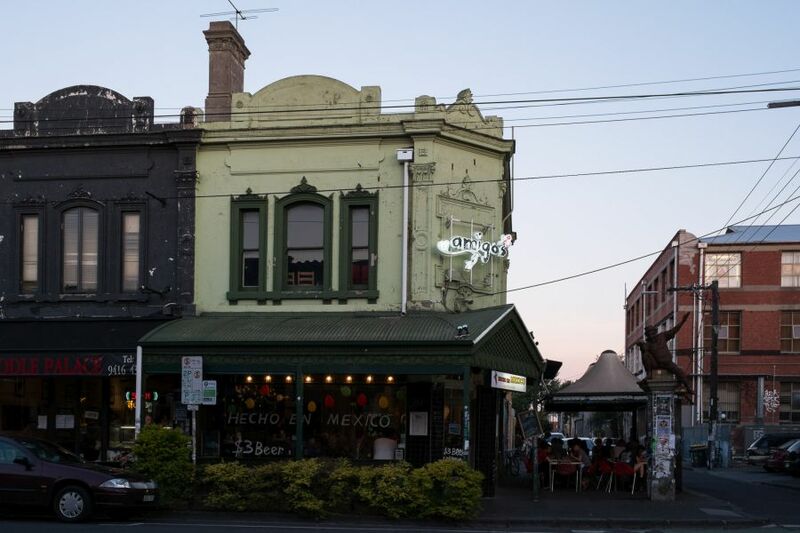 If you’re in Sydney or Melbourne, make sure you know which city’s menu you’re drooling over – they are not the same. The menu changes regularly. illustrated on the blackboard in-store. This was the menu on the night we visited N2. 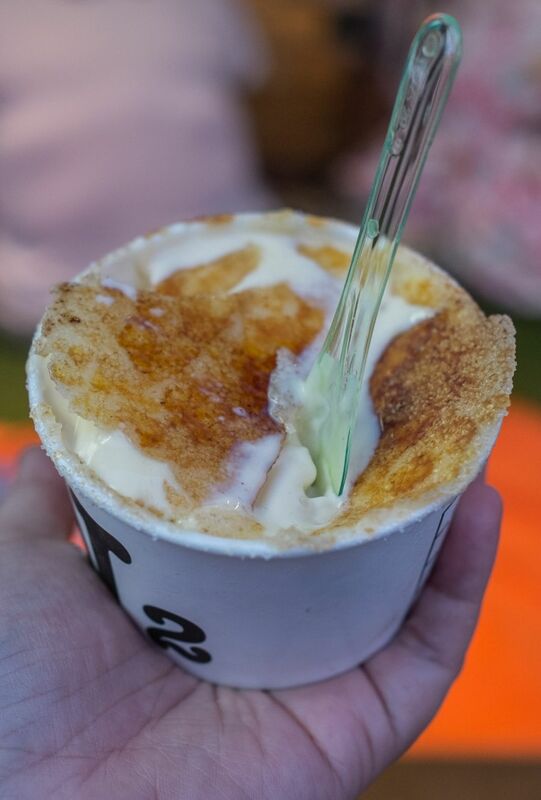 I chose the Pandan Creme Brûlée (AU$8) with pandan gelato sprinkled with sugar and brûléed with a blowtorch. I had to chip through the amber crust with my spoon to get to the gelato underneath. The brûlée probably hastened the melting of the top part of the gelato, especially on such a warm evening, not helped in the least by my need to photograph it. If you get a brûléed gelato, eat fast. I shared this with Jac, and boy, it was good – sweet like pandan kaya with crunchy burnt sugar shards. 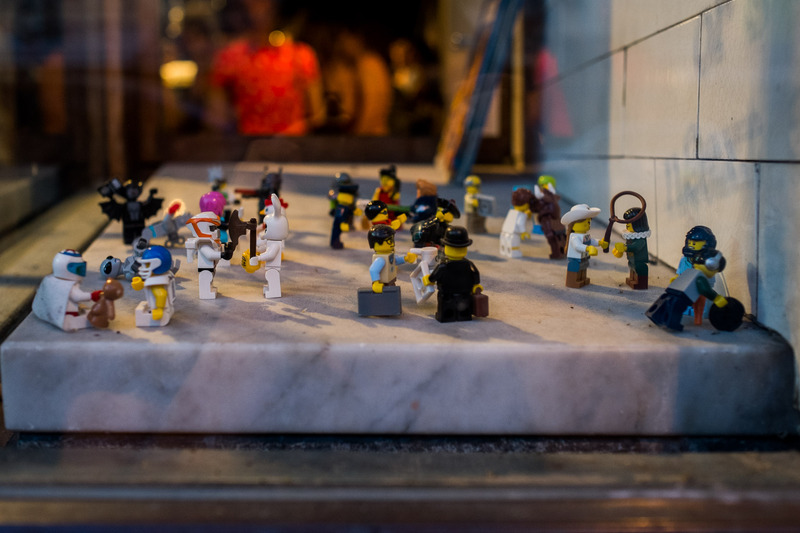 Any place with LEGO people in their front window has to be awesome! 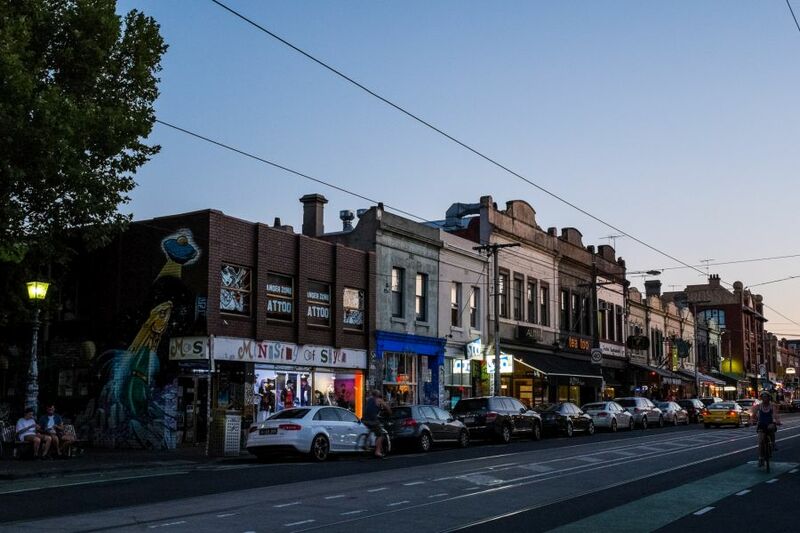 Malaysians are clearly going great guns in Melbourne – behind Orient East, LuxBite and N2 Gelato are very talented, creative and visionary Malaysians. 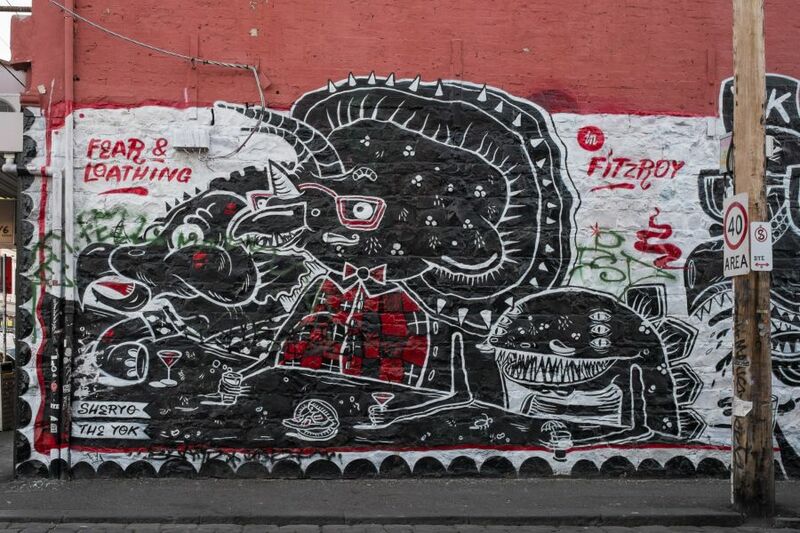 Also in NSW at 43/1 Dixon Street, Sydney. 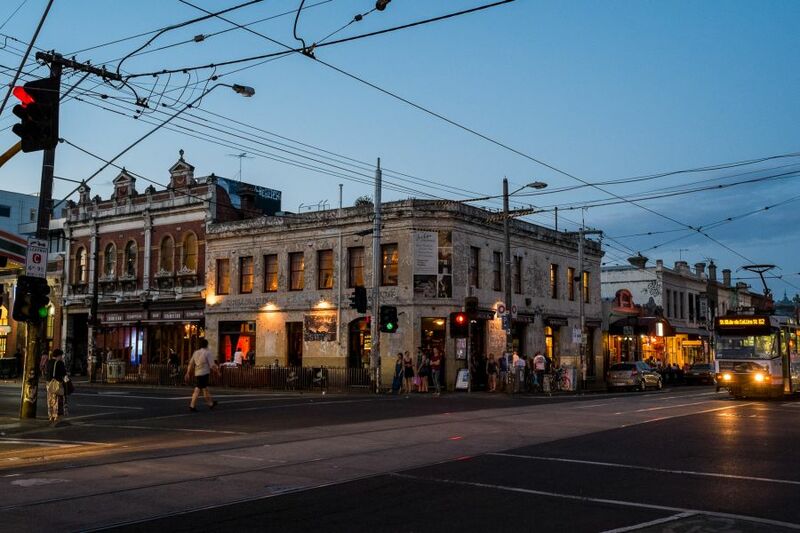 Next time I visit Melbourne, I’d like to explore Fitzroy more. This was just a brief visit during a brief trip. In December 2013, my partner Jac and I went on holiday – Melbourne (3 nights), then 3 nights in Launceston (Jac, to stay with a friend) and King Island (me, for a photographic safari with a couple of friends), and finally, Hobart, where we spent Christmas (6 nights). This trip was not sponsored in any way. Not bad for three nights’ ‘work’, eh? Hope you’ve enjoyed the series. 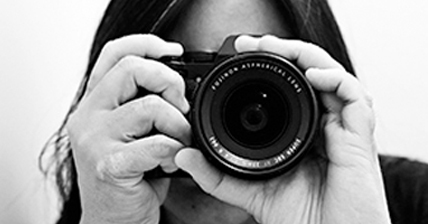 For a preview of some of the stories to come, see Holiday sneak peek. There are still more Melbourne posts on the way.